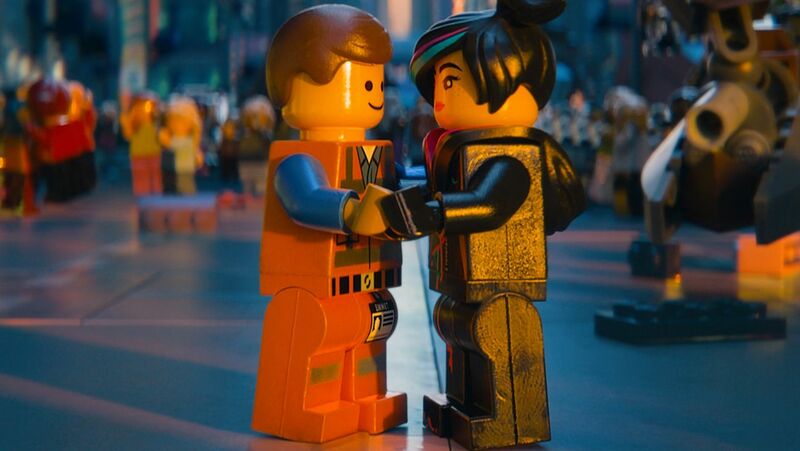 The Lego Movie became an instant animated family classic when it was released in 2014, and it’s taken four years to get our first proper look at the sequel. 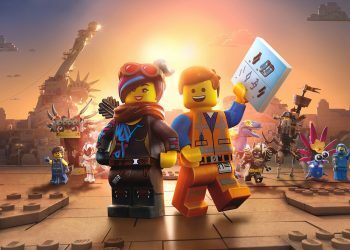 Warner Bros. has unveiled the first trailer for the highly anticipated animated sequel The Lego Movie 2: The Second Part. This teaser trailer is pretty great, as it builds on the ending of The Lego Movie to create a post-apocalyptic wasteland of sorts in which Emmet is in full denial of all the terrible things going on. In the trailer, Chris Pratt’s character Emmet Brickowoski must rescue the capable Wyldstyle, voiced by Elizabeth Banks. Duplo Aliens have captured her, along with Will Arnet’s Batman and other characters voiced by actors Channing Tatum, Jonah Hill and Tiffany Haddish. And it’s up to Emmet to save his friends. The trailer doesn’t give away too much of the film’s plot. The sequel is directed by Mike Mitchell. 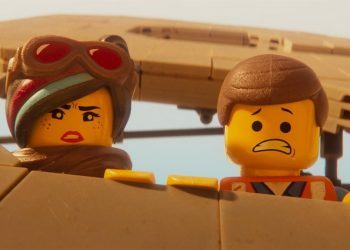 The filmmaker takes over the franchise from original Lego Movie duo Phil Lord and Chris Miller, who returned to write the script for the sequel with help from Michelle Morgan and Raphael Bob-Waksberg. The film is scheduled to drop in February 2019.